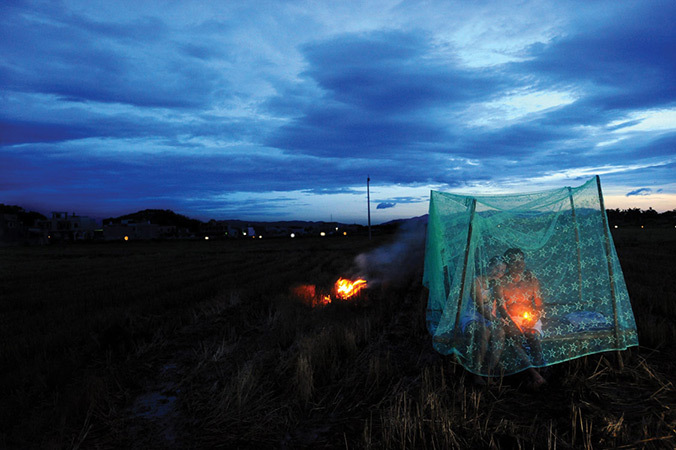 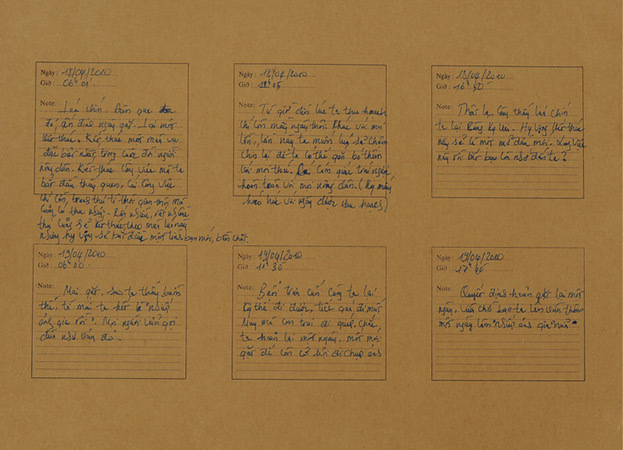 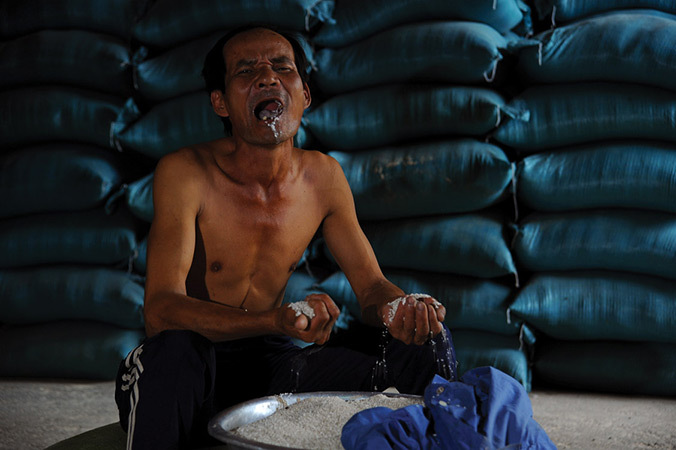 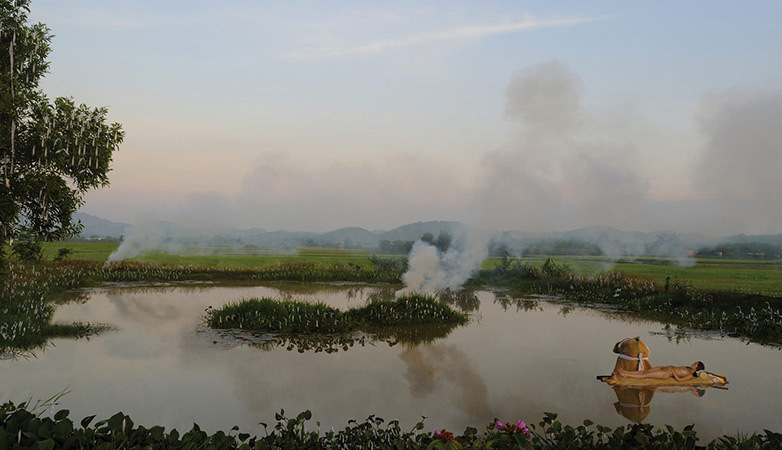 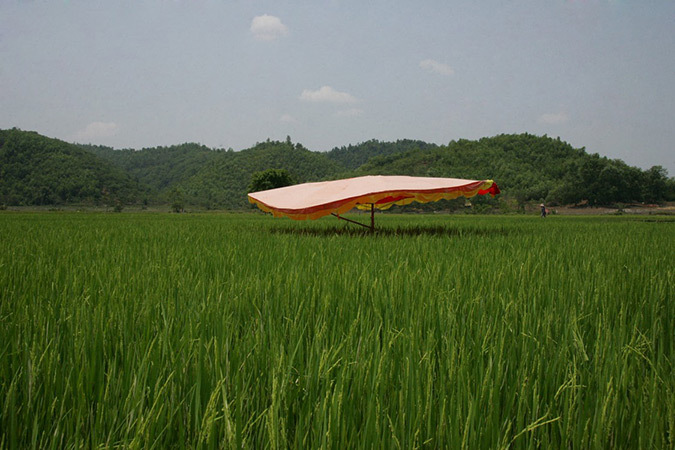 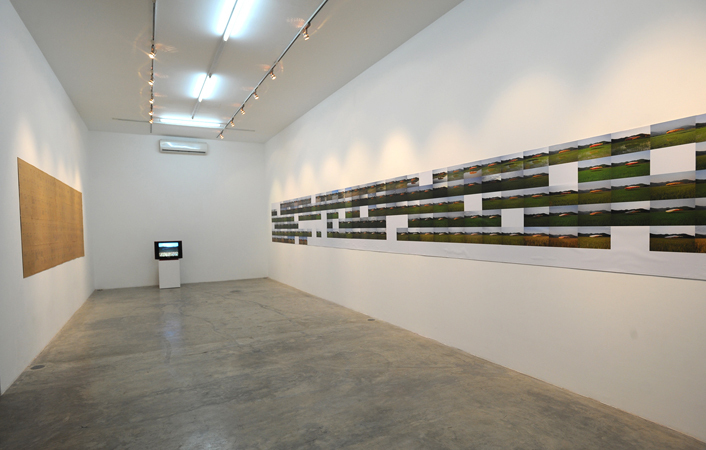 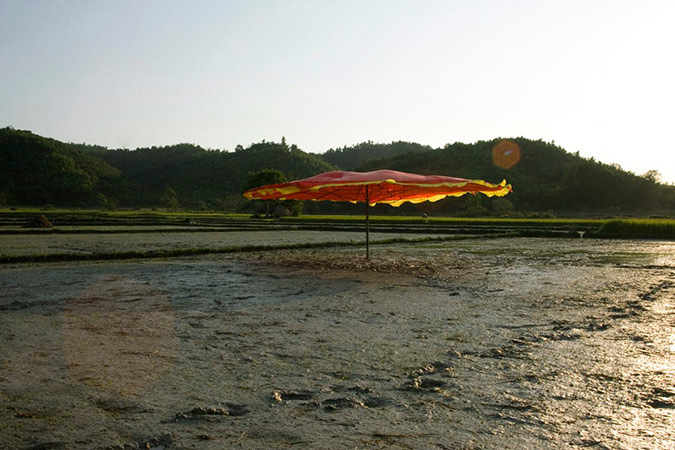 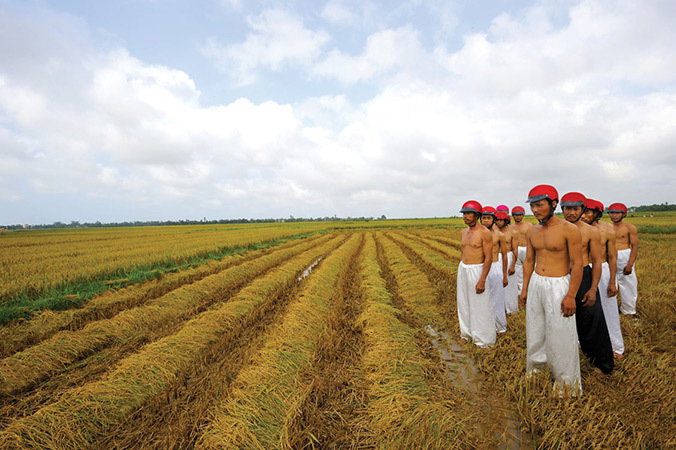 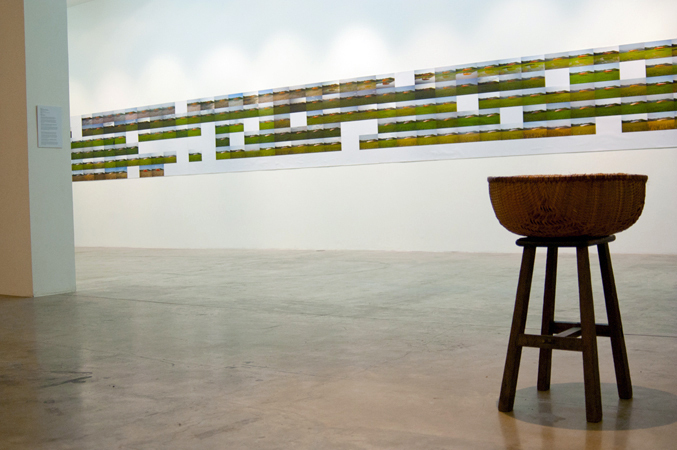 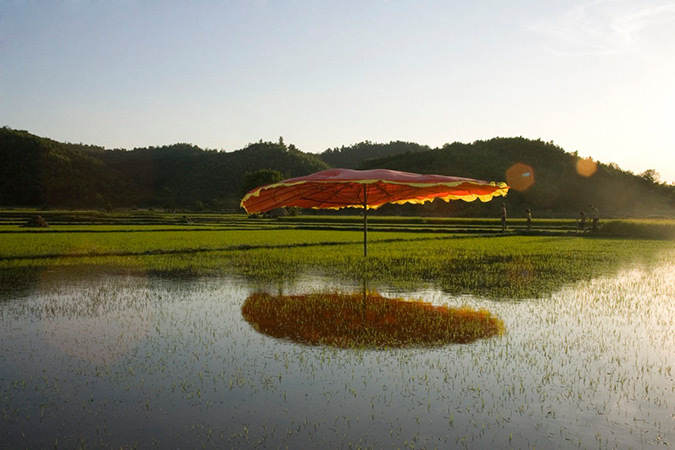 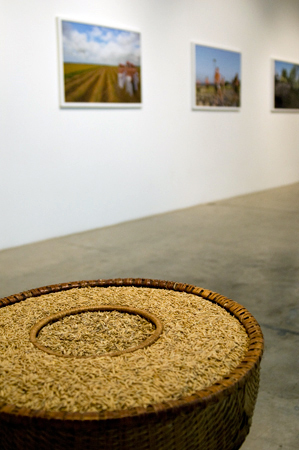 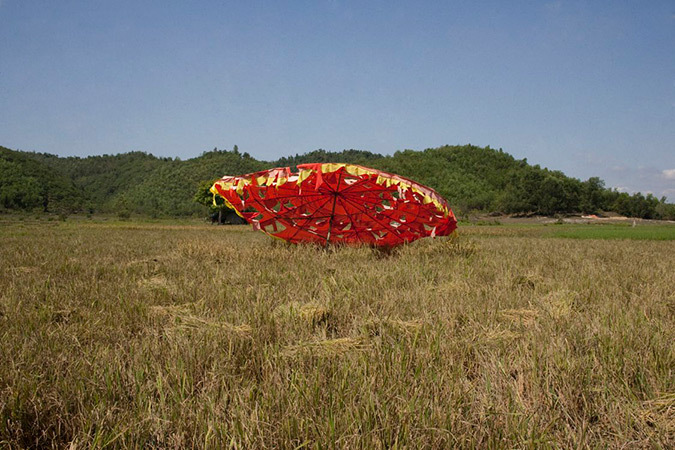 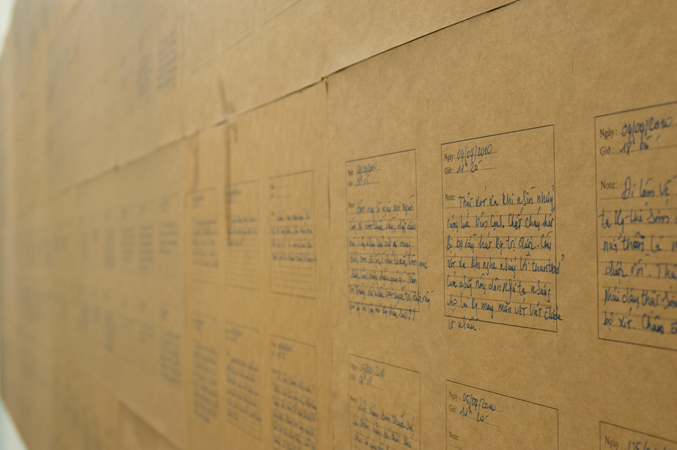 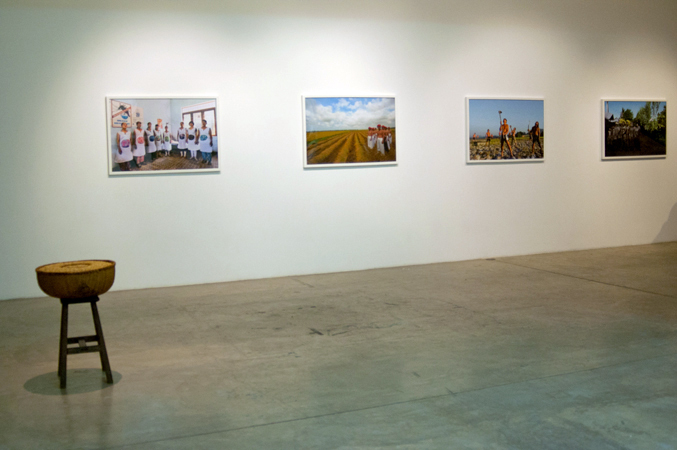 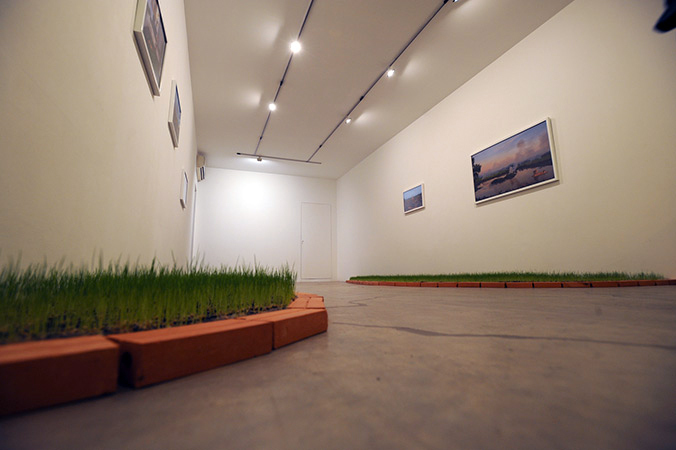 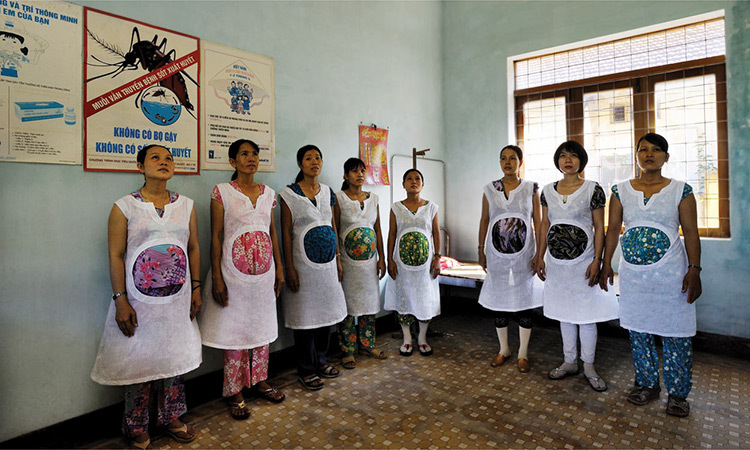 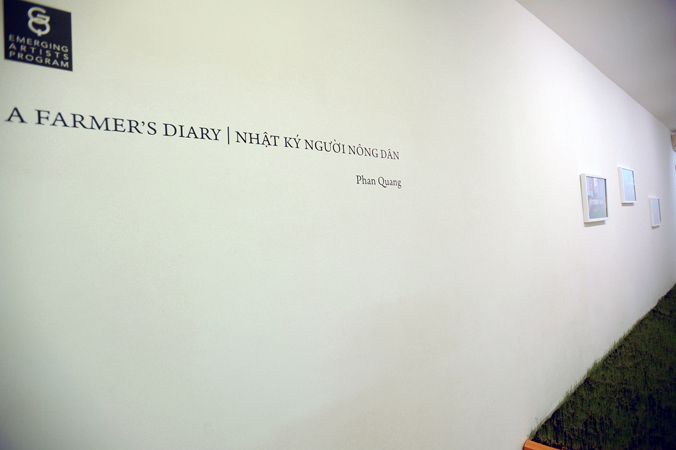 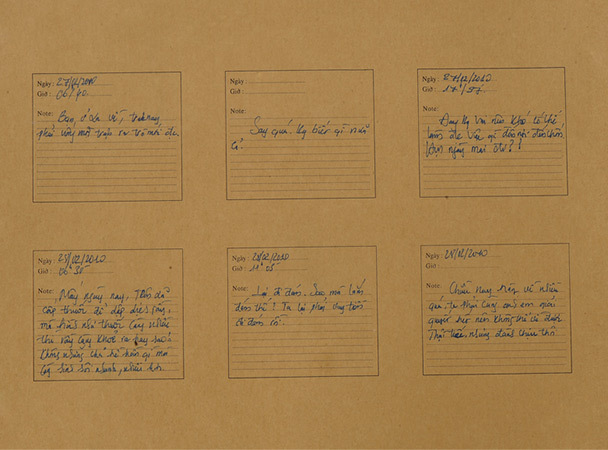 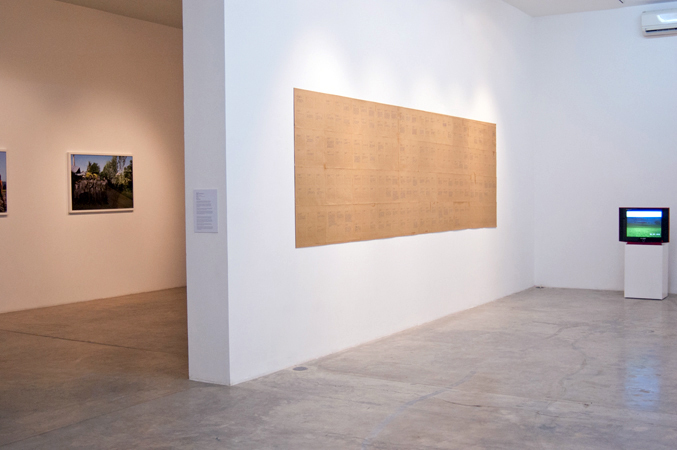 Comprising two site-specific installations, a time-lapse video and digital c-prints, A Farmer’s Diary is a photographic project begun by Phan in 2009. 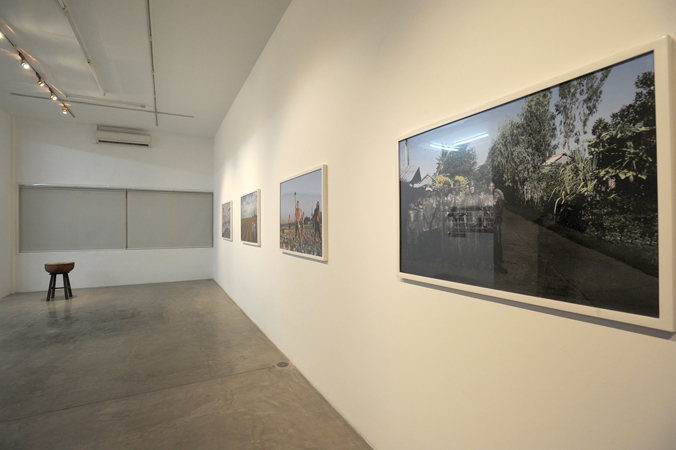 Images of both the countryside and city pervade his work. 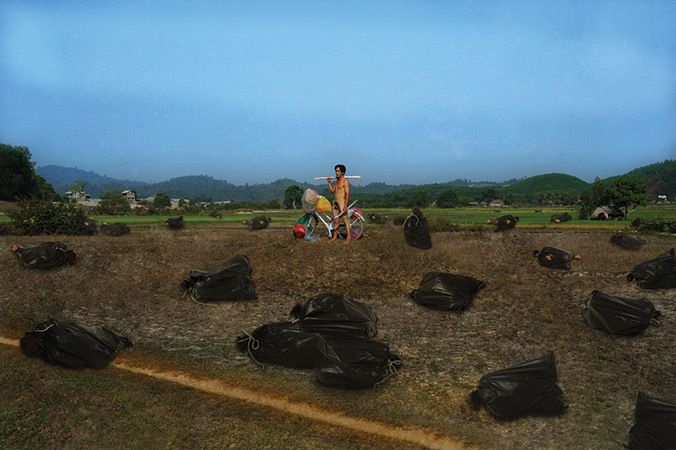 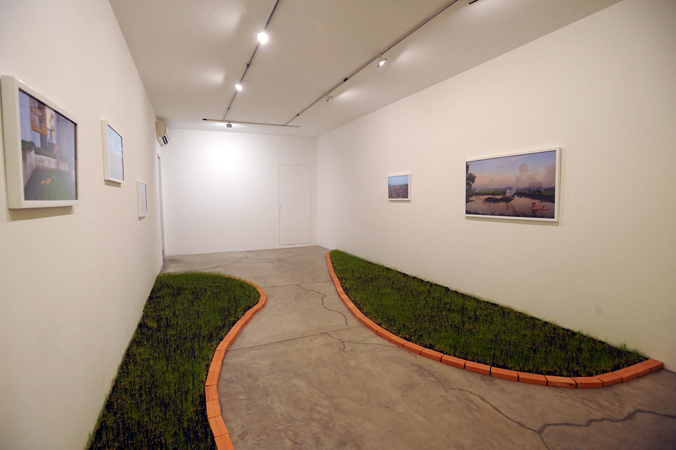 Attempting to reconcile urban and rural divides and highlight Vietnam’s accelerated socio-economic development, Phan presents a body of work that weaves his personal experiences with fictive scenarios. 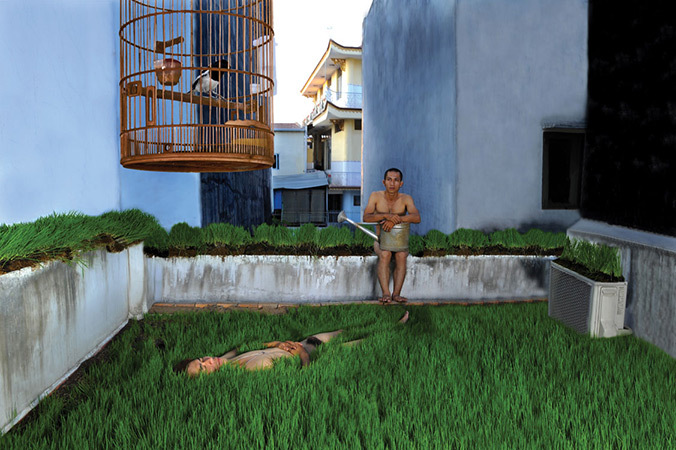 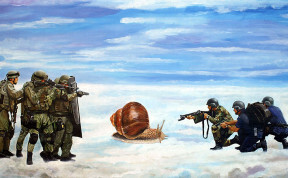 The resulting images oscillate between dreamscapes and reality. 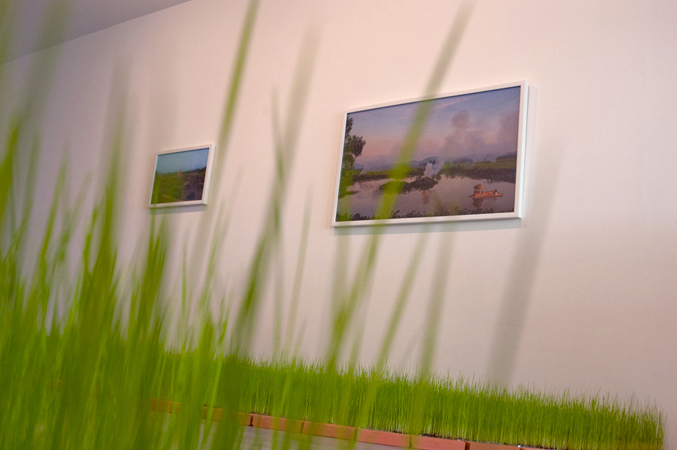 Born in the farming community of Binh Dinh but now living and working in Ho Chi Minh City, Phan is the embodiment of the blurred boundaries between the city and the countryside.